The Premier Partner Scheme offers high-impact long-term branding. Get guaranteed exposure to ABC1 professionals, feel-good PR and strong CSR. Benefits include exclusive client entertainment, Partner receptions, ‘best house’ tickets, staff discounts, logo and links on our website, e-newsletters, 40,000 brochures and ads in our Programme Book. Plus a specially commissioned artwork for your office in recognition of the Partnership! Hornbeam Park Developments Ltd is a property development and management firm based at Hornbeam Park in Harrogate. Both on the Park and in Harrogate town centre, we offer a rare combination of high specification yet affordable office and industrial space and pride ourselves on our ability to accommodate all business types from smaller start-ups and independents to a wide selection of larger, thriving businesses. Harrogate Wealth Management are a small team of fiercely independent financial advisers who pride themselves on the tailored, highly personalised approach they bring to every client. Specialising in providing comprehensive financial planning and wealth management whether for individuals, businesses or trusts, Harrogate Wealth Management’s success is based on personal reputation and professional referral. Hubert Swainson Funeral Services are experienced funeral directors offering a distinct personal service from their family business. As an independent funeral directors Hubert Swainson’s have been serving the community for over four generations and 100 years, helping those who have suffered bereavements to say goodbye to their loved ones with dignity. Built on strong traditions of personal and professional service Morphets of Harrogate is one of the leading regional auction houses in the country. Morphets sell for clients across the North to buyers around the world from their saleroom and offices on Albert Street, Harrogate and is headed up by Elizabeth Pepper-Darling, Managing Director and Valuer. Nicholls Tyreman is an established estate agent and letting agency with its roots in the local property market going back decades. Its traditional values combined with high-end customer service has seen recent investment in cutting edge technology to showcase homes using 360 degree screens and their values complement the Harrogate International Festivals with a shared local heritage balanced against a keen eye for innovation and service. Doodle HR and Doodle Consultancy Doodle HR based in Harrogate, was founded in 2013 by Nancy, an experienced HR professional with over 15 years’ experience in public, private and not-for-profit sectors. Its mission has always been to make HR affordable and available to all companies, no matter how small, and with Marie joining the Doodle family and growing both HR and Consultancy Doodle can now offer a wide and varied HR offering including bespoke Consultancy services, allowing Companies to work on their own growth whilst Doodle works on day to day HR up to strategic and growth HR. Doodle HR take a very pragmatic approach and work very closely with clients, many of whom consider them as an integral part of their management team. Vitalis Business Interiors operates from its extensive showroom near the centre of Leeds. We offer quality office furniture and all infrastructure fit-out services around the region and nationally, with a high regard for delivering value. Whilst we are always pleased to supply single items of furniture and offer advice for particular requirements, we can also help customers design and plan their project in part, or in its entirety, incorporating specialist trades people where required. Our collective experience with projects of varied scale and style has developed into long term relationships with clients of all sizes, where first impressions to their staff and customers are considered important. As part of a larger Facilities Services provider we are able to offer our customers the benefits of: expert installations nationally; relocations and reconfigurations of client’s own furniture; storage facilities; maintenance and cleaning contracts. We are determined to continue delivering the right products and maintain our reputation for customer service. 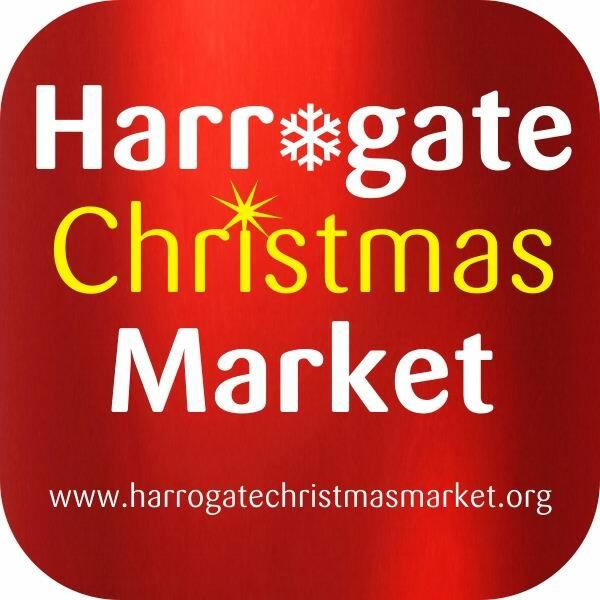 Harrogate Christmas Market is run by a not-for-profit Company which also supports other charitable organisations attracting visitors to Harrogate. This four-day event in late November on Montpellier Stray has up to 200 Market Traders and 60,000 visitors annually. The Market Team has professional leadership and consists of a large volunteer team of diverse skills who use their experience and expertise to fully cover the many tasks which this highly organised event needs. T&R Theakston is an English brewery located in the market town of Masham, North Yorkshire. The company is the sixteenth largest brewer in the UK by market share, and the second largest brewer under family ownership after Shepherd Neame. The West Park hotel, restaurant and bar is Harrogate’s destination venue to sleep, eat and drink. This contemporary boutique hotel has been transformed from the original Victorian coach house into 25 spacious and luxurious bedrooms and suites. The HACS Group is a leading independent building and construction services contractor with a customer-driven approach and a reputation for efficient project management and delivery.With experience ranging from roads and utility infrastructure projects to industrial, commercial and residential development the reputation and growth of the HACS Group have been underpinned by their ability to provide the skills and services needed to complete, often complex projects, to the very highest standards. The Rudding Park Estate is a widely diversified rural property covering an area of 1500 acres around the picturesque village of Follifoot, North Yorkshire. The Rudding Estate businesses include:Property management & rental, Offices to Let based at Haggs Farm Business Park and estate and village located Residential property, Rudding Gates Apartments, Self Catering Holiday Apartments in Follifoot Village near Harrogate, Rudding Estate Health & Fitness Private Training Gym & Independent Practitioners, Farming and farm services based at Spa Bottom Farm, Green Energy provision – Solar & Wind, Corporate activities; off road driving & clay pigeon shoots. 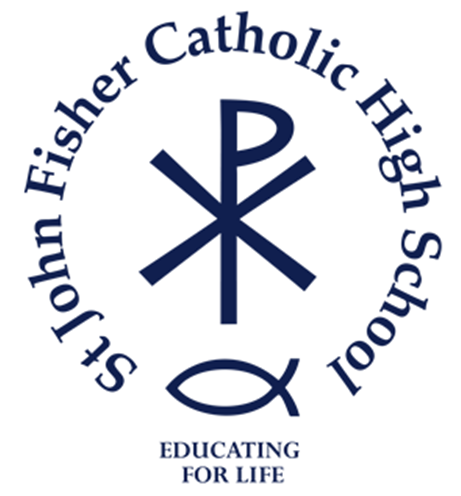 At St John Fisher children are provided with an education for life. The school and dedicated staff offer all students opportunities which will prepare them for their future and enable them to live life in all its fullness becoming compassionate, responsible citizens who enrich the society in which they live. As well as consistently achieving academic excellence, they provide an education based upon Christian values, promoting the growth of the whole child, ensuring that they make the best of their talents through the many opportunities we offer, particularly the breadth and depth of our extra-curricular provision. Harrogate Convention Centre is a uniquely flexible, world-leading facility for events, conferences, exhibitions and must-see entertainment. Harrogate Convention Centre has been designed with you in mind. They’re evolved over almost 200 years, combining stunning heritage with contemporary, adaptable spaces that transform to suit your needs. 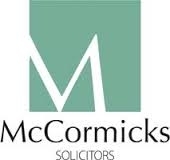 McCormicks is an award-winning law firm at the heart of a vibrant commercial region. With core traditional values of integrity, technical excellence and hard work, we are committed to delivering an unrivalled quality of service and innovation to our clients. We also look to provide quality of life to our people, and to support charitable endeavours in the communities in which we work. The Harrogate Advertiser is Harrogate’s main print news source, part of Ackrill Media Group. The newspaper was first printed in 1836.